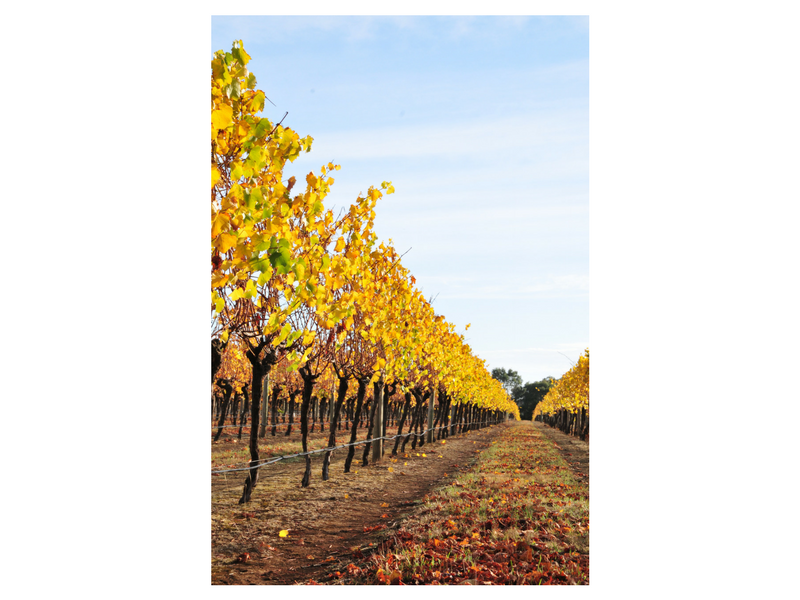 Henty Estate is a boutique wine producer located at Hamilton. 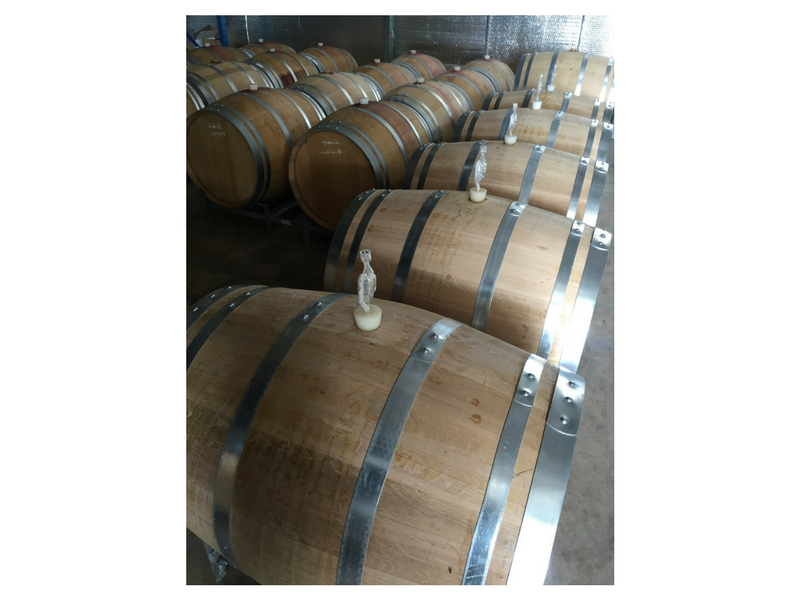 They produce stylish cool climate wines that have great varietal flavour. Riesling, Chardonnay, Cabernet Sauvignon and Shiraz are all grown at the Estate. 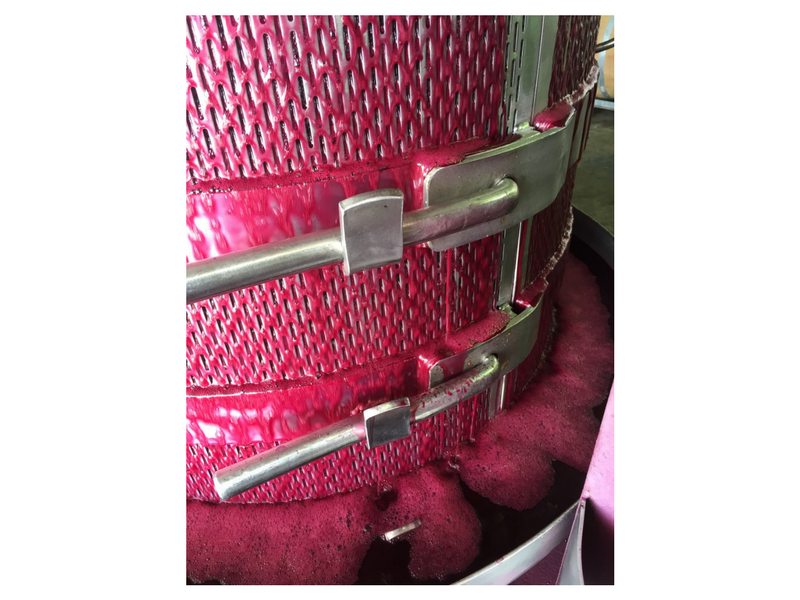 The Shiraz is intensely flavoured and is produced using traditional techniques including open fermenting, hand plunging and maturation in quality French oak. Typically the wines have silky textures, intense flavour and soft tannins. These attributes make the wines great matches with a wide variety of food. Be sure to drop in and say hello to the team from Henty Estate.